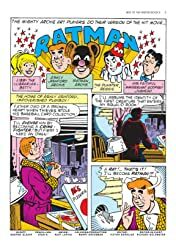 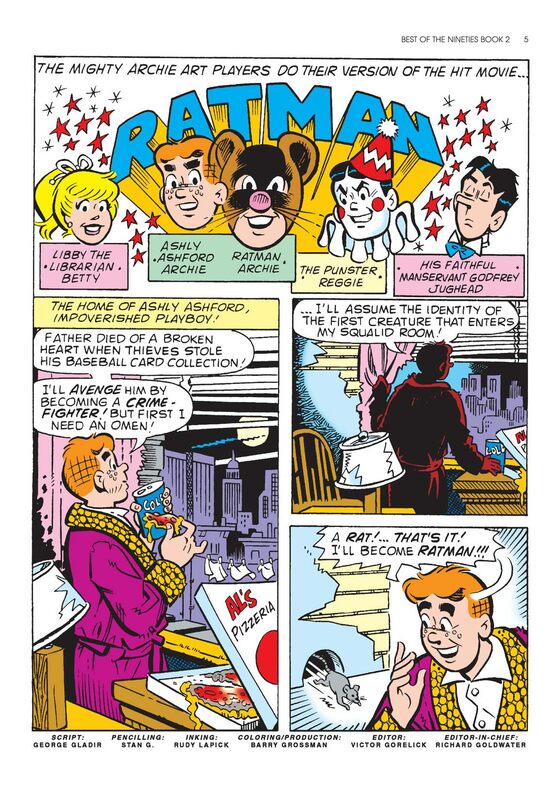 'Ratman' cleans up Megapolis on his way to a showdown with The Punster! 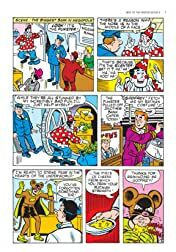 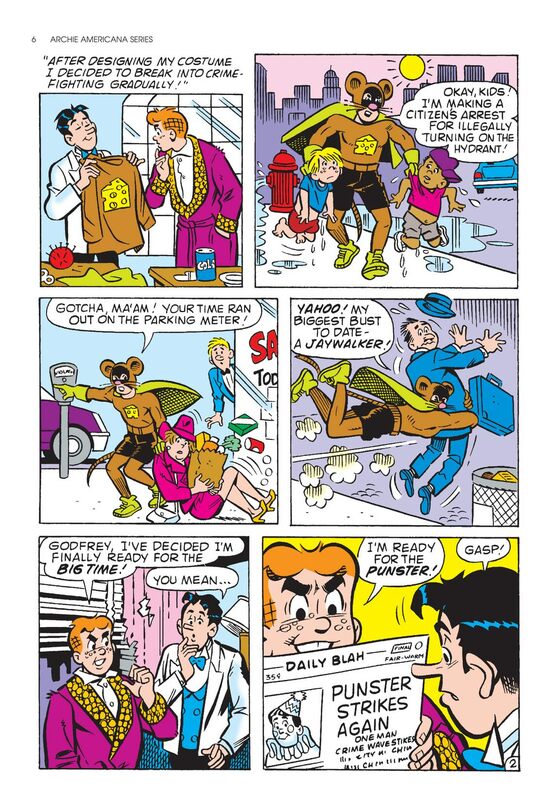 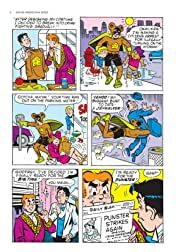 Archie takes on the roll of a teen doctor as 'Duggy Wuggy, M.D.' 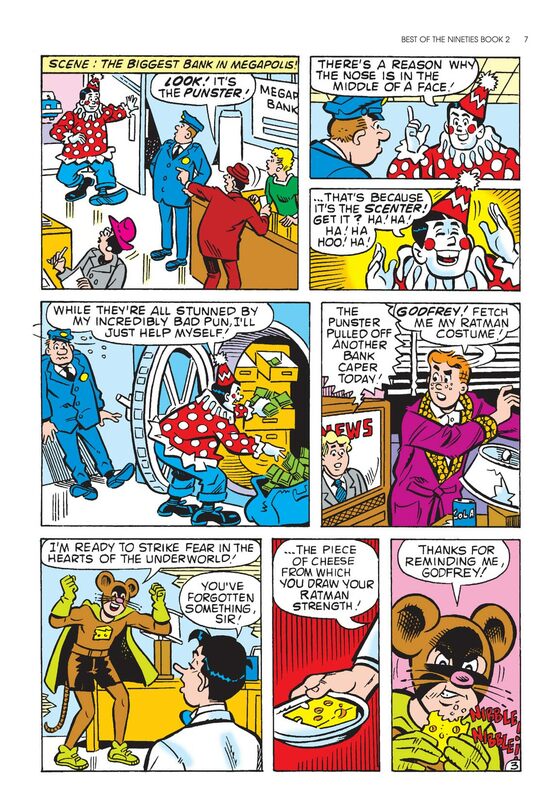 whose biggest challenge is being serious! 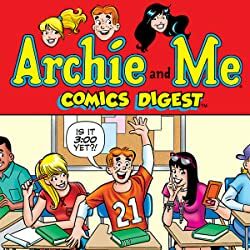 Then, Archie tries to impress the girls with a 'Skate Date,' but as soon as he puts on the skates, Archie's not so impressive! 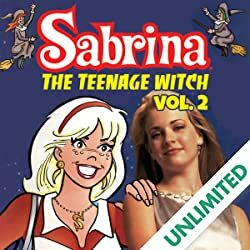 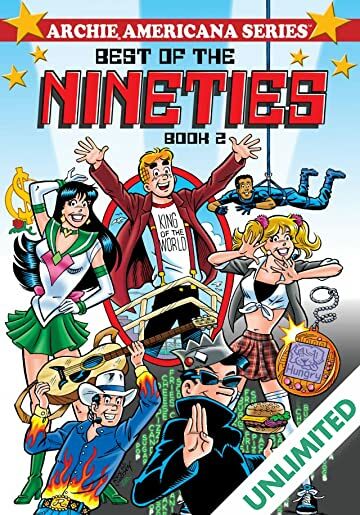 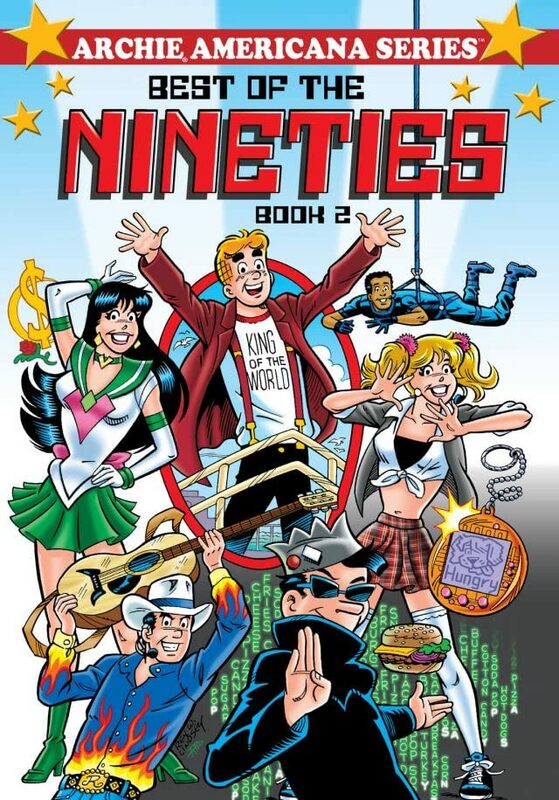 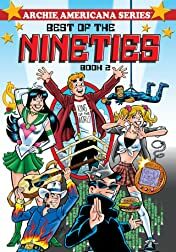 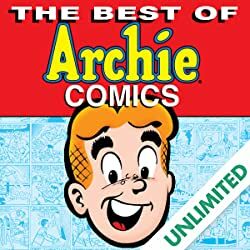 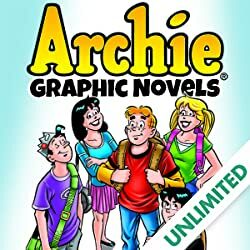 Plus, way more of the best Archie Comics from the 90s which, like, totally make this collection the bomb!